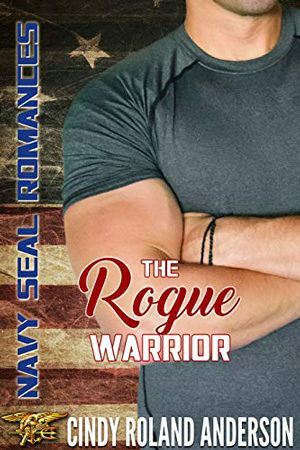 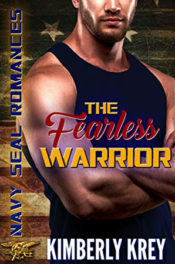 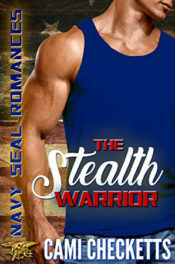 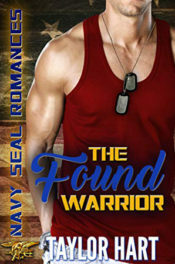 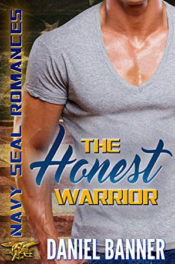 When Logan Steele is hired to protect an archery champion who is being stalked, the former SEAL automatically assumes his client is a man. 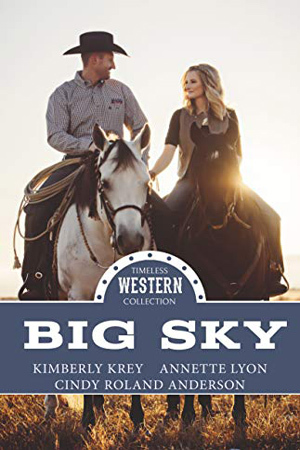 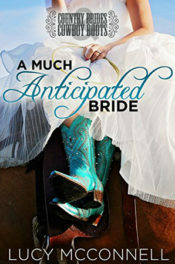 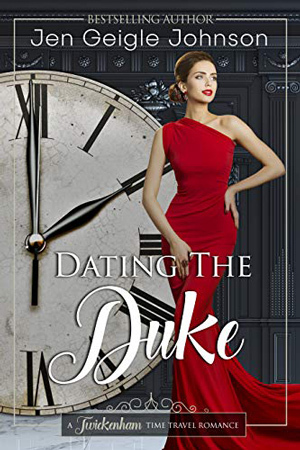 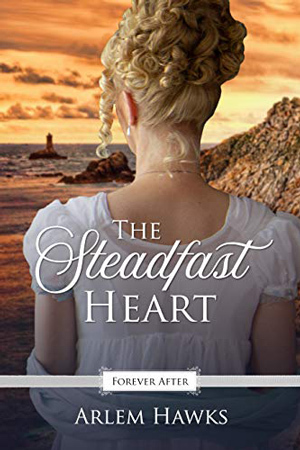 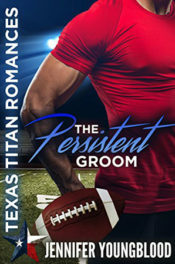 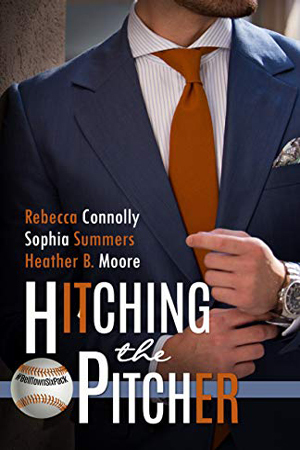 Then he meets Weslee Campbell, a beautiful woman with the prettiest light blue eyes he’s ever looked into, and he knows his life is about to change forever. 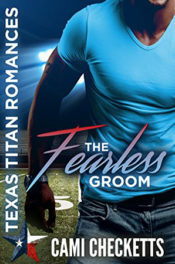 That is, if his fear doesn’t get the best of him. 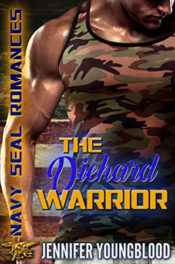 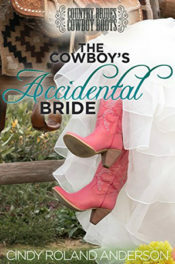 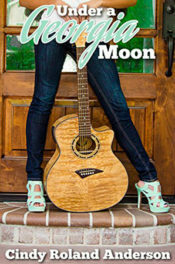 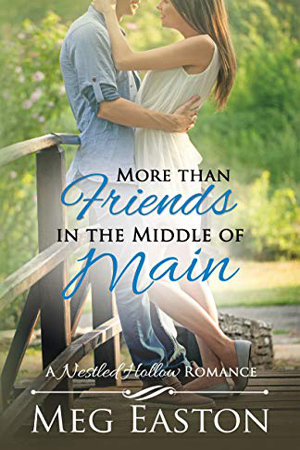 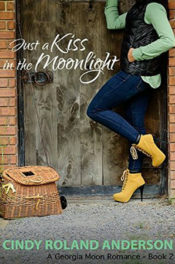 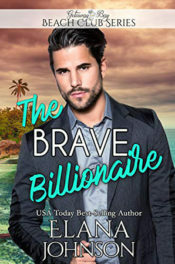 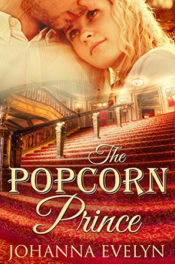 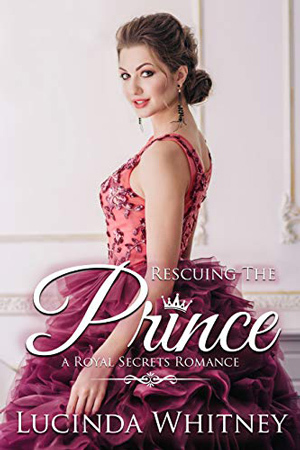 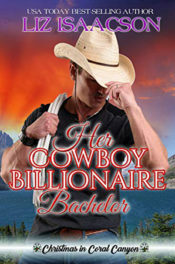 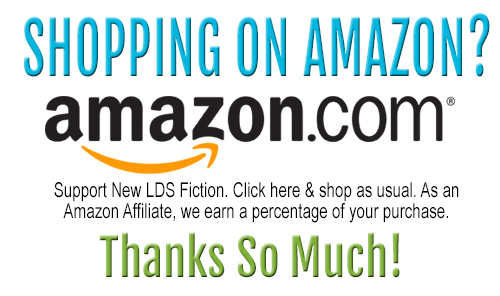 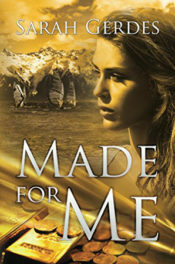 For a man who has faced enemy insurgents, rescued innocent people in the line of fire, and piloted a helicopter without experience to save his SEAL team, he shouldn’t be afraid of anything… yet meeting a pretty girl with a heart of gold has him questioning if he’s brave enough to fall in love.